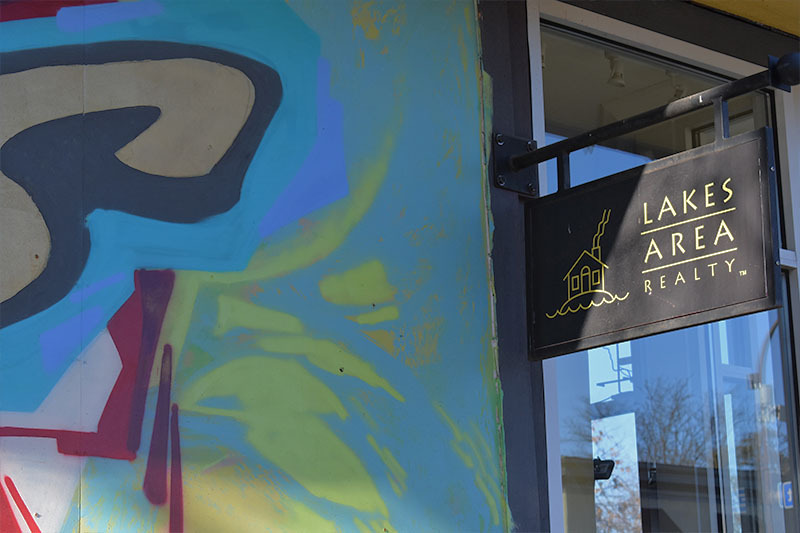 Located in bustling Uptown, we have agents who specialize in all parts of greater Minneapolis. 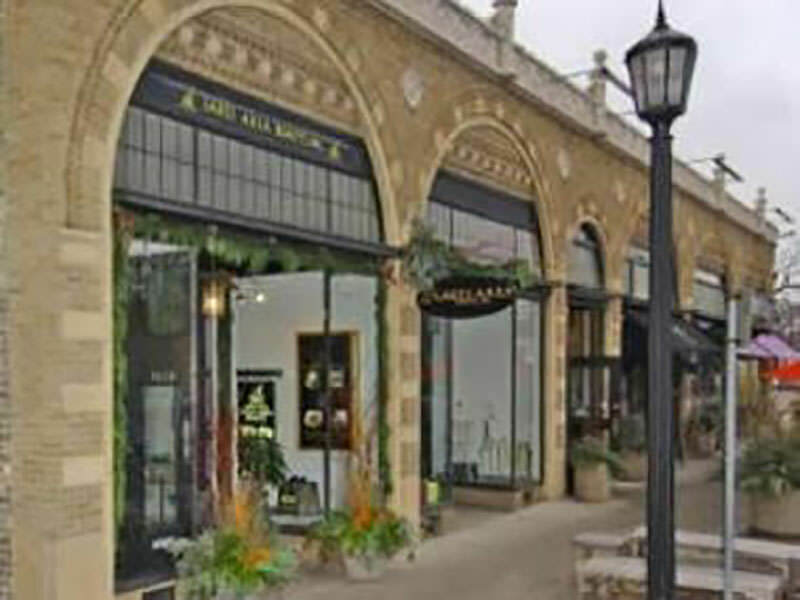 The Uptown office is home to some of the corporate functions of Lakes Area Realty. Facilities include two conference rooms. An on-site partner closer and an on-site partner lender can facilitate the sale or purchase of your home. Metered Parking in front of the building on 28th or off street parking half a block east or west. 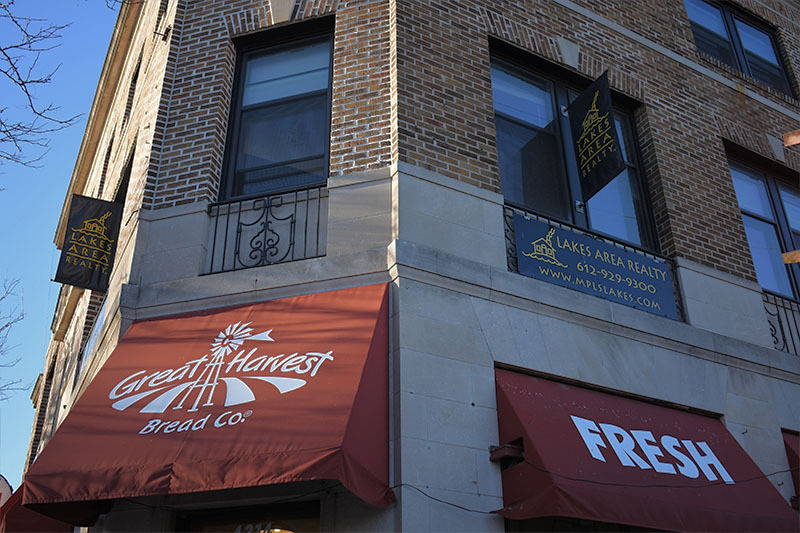 This team office above Great Harvest is composed of several outstanding real estate agents. Specialists in the Linden Hills, south Minneapolis neighborhoods and Edina, these agents know what it takes to make a happy transaction. 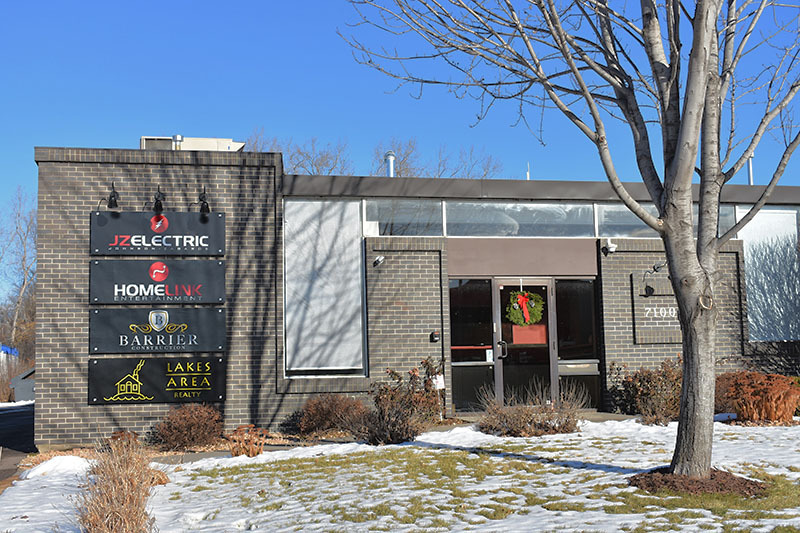 The Lakes Area Realty-Powderhorn office is located in the heart of the bustling Powderhorn Area. Full service residential and commercial Real Estate Services! 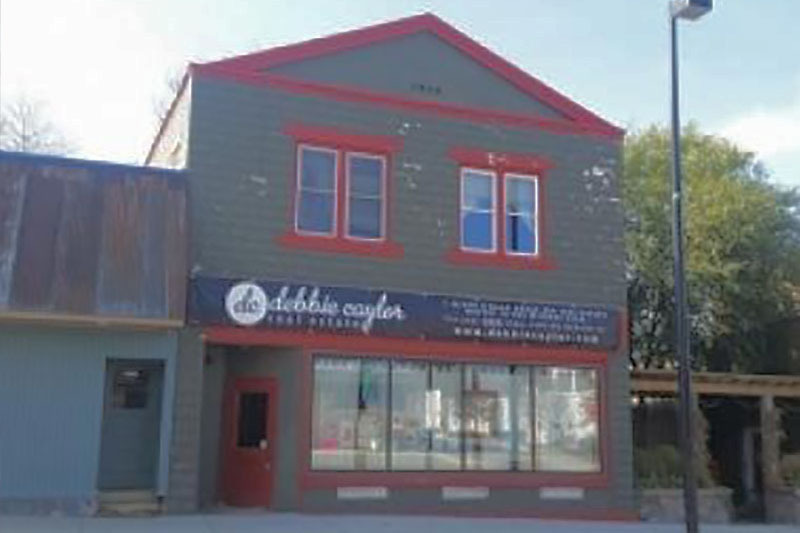 The Lakes Area Realty-Hudson office is located in the heart of Hudson Wisconsin. 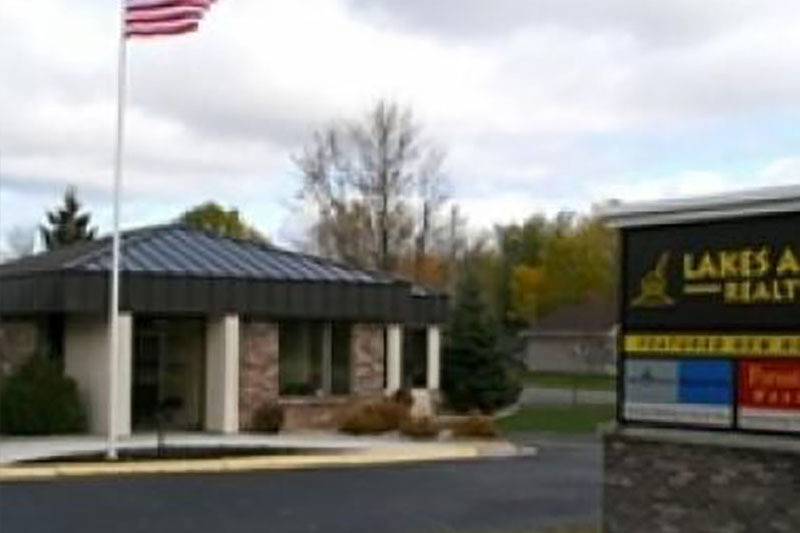 We serve the New London, Spicer, Kandiyohi, Atwater, Willmar and surrounding areas. We specialize in lakeshore but can handle all your Real Estate needs. 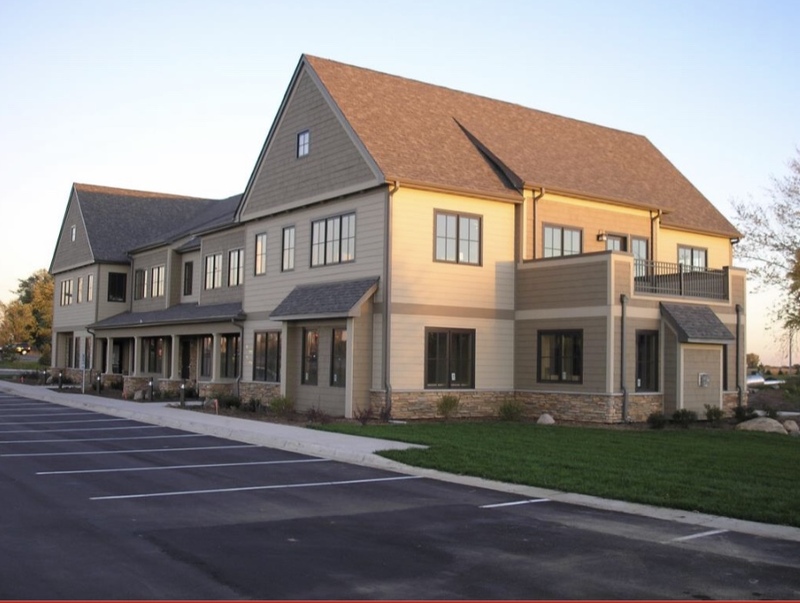 The Montrose office represents an expansion of the Howard Lake office to provide the same quality real estate services to cater for the huge westward expansion from the metro area, with an emphasis on new construction along the highway 12 corridor. 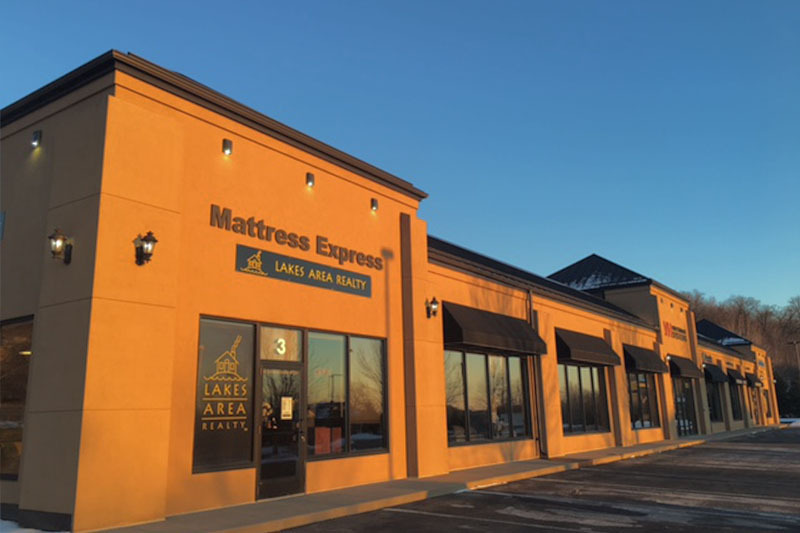 The new Lakes Area Realty East Metro office servicing the eastern metro area of the Twin Cities.